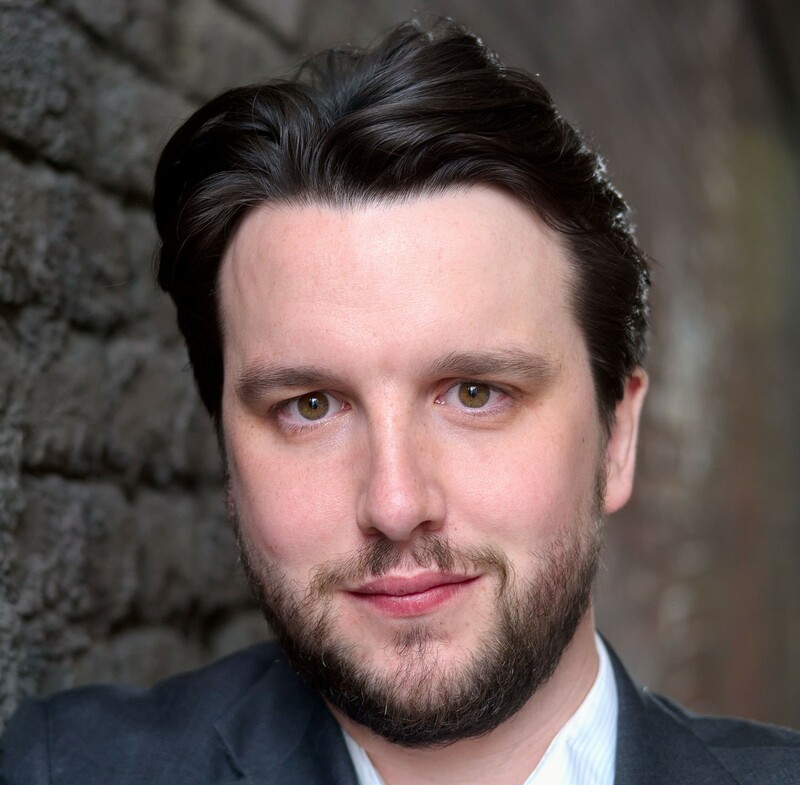 William Morgan is an ENO Harewood Artist and his engagements with English National Opera this season include PETER QUINT The Turn of the Screw, WRITER Jack the Ripper (world premiere) and HOT BISCUIT SLIM Paul Bunyan. Next season’s debuts include TOM RAKEWELL The Rake’s Progress with Barbara Hannigan conducting the Gothenburg Symphony, TAMINO Die Zauberflöte and MISAEL in Britten’s The Burning Fiery Furnace Scottish Opera whilst recent engagements have included roles in Falstaff Royal Liverpool Philharmonic (with Bryn Terfel), Johann Strauss Gala tour Raymond Gubbay and covering the role of YOUNG KING in Lessons in Love and Violence Royal Opera House, Covent Garden. William made his solo debut for English National Opera in 2015 in the principal role of YOUNGER MAN in Tansy Davies’ Between Worlds at the Barbican, and he returned to sing PHAETON Jonathan Dove’s The Day After and FLORIZEL (cover) in Ryan Wigglesworth’s The Winter’s Tale. Other recent opera work includes PASTORE/SPIRITO and cover APOLLO Monteverdi’s L’Orfeo Bayerische Staatsoper, ANTHONY Sweeney Todd Longborough Festival, SPOLETTA Tosca Nevill Holt Opera, CERVANTES in Johann Strauss’ The Queen’s Lace Handkerchief Opera della Luna, Wilton’s Music Hall, Liam Paterson’s The 8th Door Scottish Opera, Hippolyte et Aricie conducted by William Christie Glyndebourne, ORPHEUS Orpheus in the Underworld Opera Danube, ANTONIO Das Liebesverbot Chelsea Opera, JOHN DARLING Peter Pan (cover) Welsh National Opera, NEMORINO Duchy Opera, BASILIO/CURZIO Kilden Theatre, Kristiansand, HENRY CRAWFORD Mansfield Park Upstairs at the Gatehouse and ALFRED Die Fledermaus OperaUpClose. As a member of ENO’s Opera Works programme, he studied CASTOR Castor et Pollux, JUPITER Semele, and performed Le Comte Ory Sadler’s Wells. With the National Opera Studio, he performed FERRANDO, RAMIRO and FERDINAND in Ades’ The Tempest. 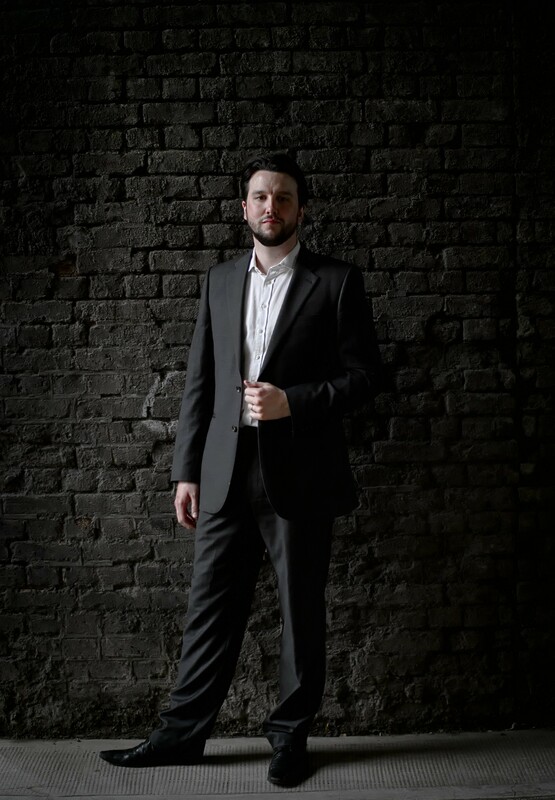 An avid chamber musician, William has performed many Lieder and song recitals, including at the Oxford Lieder Festival, Royal Albert Hall’s Elgar Room, and the Royal Overseas League, with repertoire including the major song cycles of Schubert, Schumann and Britten. He performs regularly in concert, and has sung at the Royal Festival Hall, The Barbican, St John’s Smith Square, Canterbury Cathedral and Snape Maltings, and has been broadcast on BBC Radio 3. He was a National Opera Studio young artist (2015-16) sponsored by English National Opera, graduated from the Royal College of Music, and continues to study with Tim Evans-Jones. 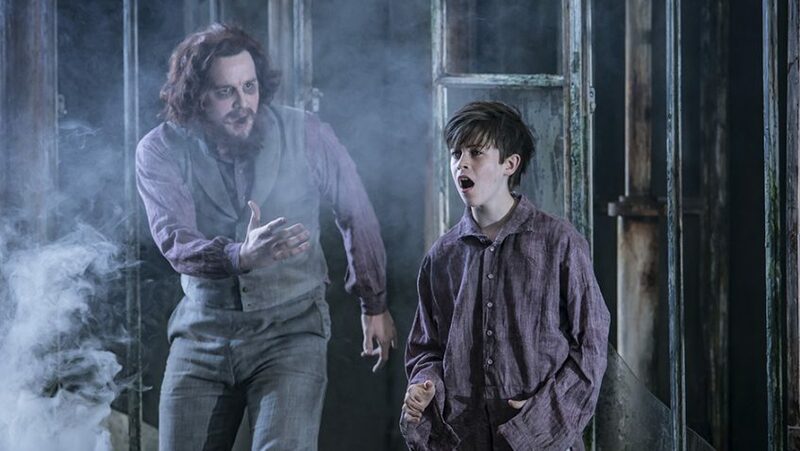 "Usually doubled by the tenor playing Quint, on this occasion the Prologue is sung separately by William Morgan, who injects some tangible unease right at the start with his knowing smile and a touch of tonal menace." "​William Morgan proved that his fingers are as nimble as his vocal cords, giving a creditable rendition of the renowned violin solo. Despite his musical acrobatics he twirled impetuously around the haughty Eurydice and slid along the floor on his back, with no obvious negative effect on intonation or finger-work." 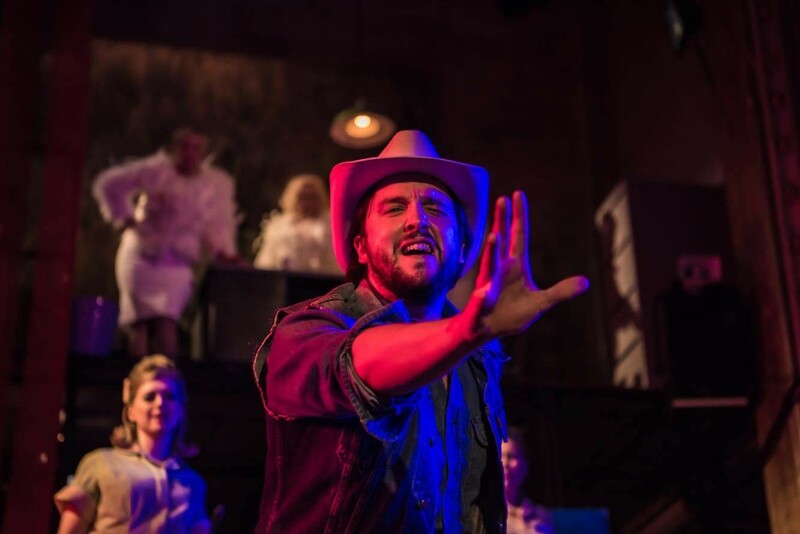 "William Morgan’s Quint ... we fully believe he is 'free with everyone', chameleon-like, sinuous, bestial, with just a touch of the Johnny Depp charm about him; musically beguiling, too, yet Morgan can produce raw bite when he wants to attack a consonant."